Brilliant clear color. Aromas and flavors of toasted nut brittle, peppered roasted pineapple and apple, fruit pastry and teas, and model glue and chlorine with a satiny, crisp, dry-yet-fruity light-to-medium body and a warming, intricate, long finish with elements of nut and honey syrup, caramelized nuts and root vegetables, pepper and garlic, and fish tank finish. 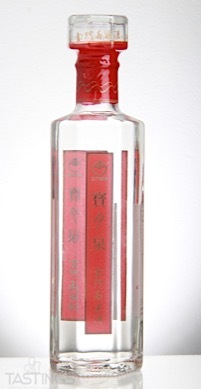 A rich, yet nuanced savory baijiu that will appeal to whisky drinkers. 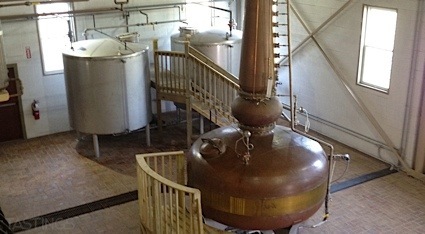 Bottom Line: A rich, yet nuanced savory baijiu that will appeal to whisky drinkers. Kinmen Baoyue Spring Kinmen Kaoliang Liquor rating was calculated by tastings.com to be 92 points out of 100 on 1/22/2018. Please note that MSRP may have changed since the date of our review.